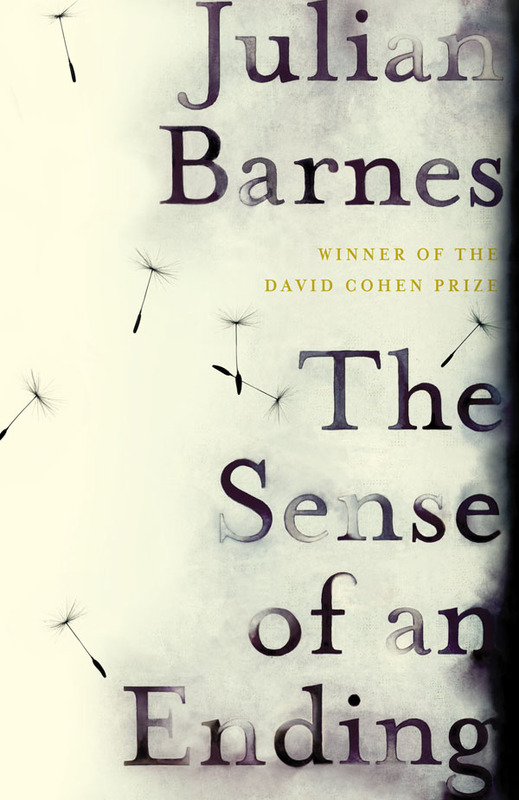 The short list for the Man Booker Prize for 2011 was announced yesterday and included debut novels Pigeon English by Stephen Kelman and Snowdrops by A.D. Miller along with more established novelists Julian Barnes's The Sense of Ending, Carol Birch's Jamrach's Menagerie, Patrick deWitt's The Sister's Brothers, and Half Blood Blues by Esi Edygyan. Unfortunately, the last two titles are out of stock at the publisher. However, we have in stock Pigeon English and Snowdrops, and hope to have The Sense of Ending and Jamrach's Menagerie soon. Newly arrived from Ghana with his mother and older sister, eleven-year-old Harrison Opoku lives on the ninth floor of a block of flats on an inner-city housing estate. The second best runner in the whole of Year 7, Harri races through his new life in his personalised trainers - the Adidas stripes drawn on with marker pen - blissfully unaware of the very real threat all around him. 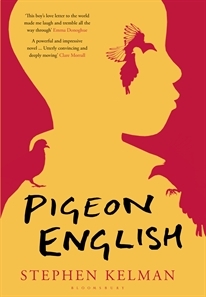 With equal fascination for the local gang - the Dell Farm Crew - and the pigeon who visits his balcony, Harri absorbs the many strange elements of his new life in England: watching, listening, and learning the tricks of inner-city survival. 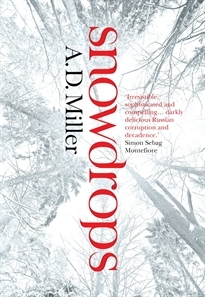 A. D. Miller's Snowdrops is an intensely riveting psychological drama that unfolds over the course of one Moscow winter, as a young Englishman's moral compass is spun by the seductive opportunities revealed to him by a new Russia: a land of hedonism and desperation, corruption and kindness, magical dachas and debauched nightclubs; a place where secrets - and corpses - come to light only when the deep snows start to thaw. Snowdrops is a chilling story of love and moral freefall: of the corruption, by a corrupt society, of a corruptible young man. 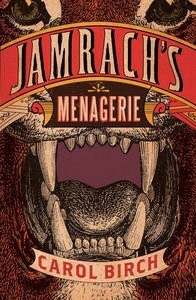 London, 1857: after surviving an encounter with an escaped tiger on the streets of Bermondsey, nine-year-old Jaffy stumbles into a job for its owner, the wild animal collector, Mr Jamrach. Commissioned by Jamrach to find and collect a sea dragon, Jaf soon joins a ship bound for the South Seas, and so begins a wonder-filled voyage of discovery. But when things start to go awry, Jaf's journey becomes a fight for survival which will push faith, love and friendship to their outermost limits. Brilliantly written and utterly compulsive, Carol Birch's novel evokes the smells, sights and flavours of the nineteenth century from the squalor of London to the islands of the South Seas. This historical adventure is a major literary accomplishment and will delight fans of Michel Faber and Sara Gruen.